Fungi are rich sources of natural molecules for drug discovery, but numerous challenges have pushed pharmaceutical companies away from tapping into this bounty. Now scientists at the Chemistry of Life Processes Institute at Northwestern University, the University of Wisconsin-Madison and the biotech company Intact Genomics have developed technology that uses genomics and data analytics to efficiently screen for molecules produced by molds to find new drug leads — maybe even the next penicillin. Kelleher is member of the Chemistry of Life Processes Institute, holds the Walter and Mary E. Glass Chair in Life Sciences in the Weinberg College of Arts and Sciences, and is the director of the Proteomics Center of Excellence. 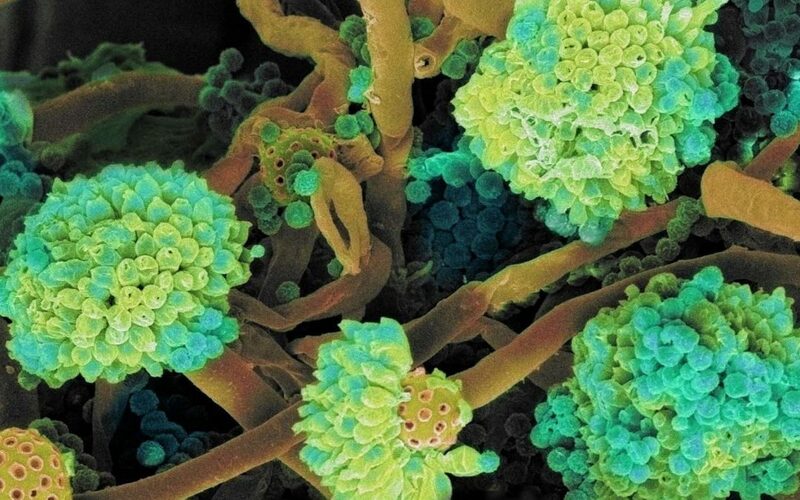 Scientists believe there are thousands or even millions of fungal molecules waiting to be discovered, with enormous health, social and economic benefits. The new technology systematically identifies powerful bioactive molecules from the microbial world — honed through millennia of evolution — for new drug leads. These small molecules could lead to new antibiotics, immunosuppressant drugs and treatments for high cholesterol, for example. The study was published June 12 by the journal Nature Chemical Biology. Kelleher, Keller and Chengcang C. Wu of Intact Genomics are the corresponding authors of the paper.